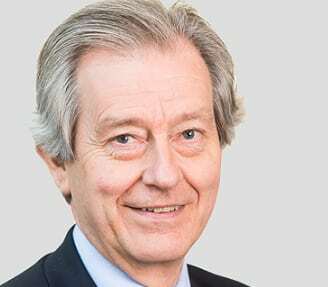 Former Health Secretary Stephen Dorrell will be among the speakers at the inaugural Care Home Professional (CHP) Leaders in Care event. Stephen will be speaking along with HC-One CEO Justin Hutchens and Minister for Care Caroline Dinenage at the networking event, which celebrates this year’s top 50 executives who have made a difference. Stephen, who was a Member of Parliament for 36 years and during his career held the position of Secretary of State for Health and Chair of the House of Commons Health Committee, became chairman at LaingBuisson in July 2016. The former minister will address a gathering of industry leaders and this year’s inspiring nominees chosen by their peers as shining examples of best practice in the five categories of: Executive Management, Care Quality and Compliance, Innovators in Care, Operations & Development, and Leaders of Tomorrow. The event will be held at The Swan at Shakespeare’s Globe between 12.30pm and 3.30pm on September 11.